Once upon a time...is now! Chester Country Storytellers is a support circle for aspiring and professional storytellers who reside in Chester County, Pennsylvania. We are committed to researching, educating and performing the timeless Art of Storytelling. Our mission is to keep alive the act of listening and to offer storytelling experiences with uplifting, educational, empowering messages, in a non-competitive inclusive and diverse atmosphere. We bring together creative educators, storytellers, poets, spoken word artists and musicians. As a collective - our united goal is to be of service to various educational, corporate, social and community organizations by offering creative enrichment storytelling programs. We welcome all aspiring and professional storytellers to gather in our "story circle" to share, develop and present stories in their own unique style. 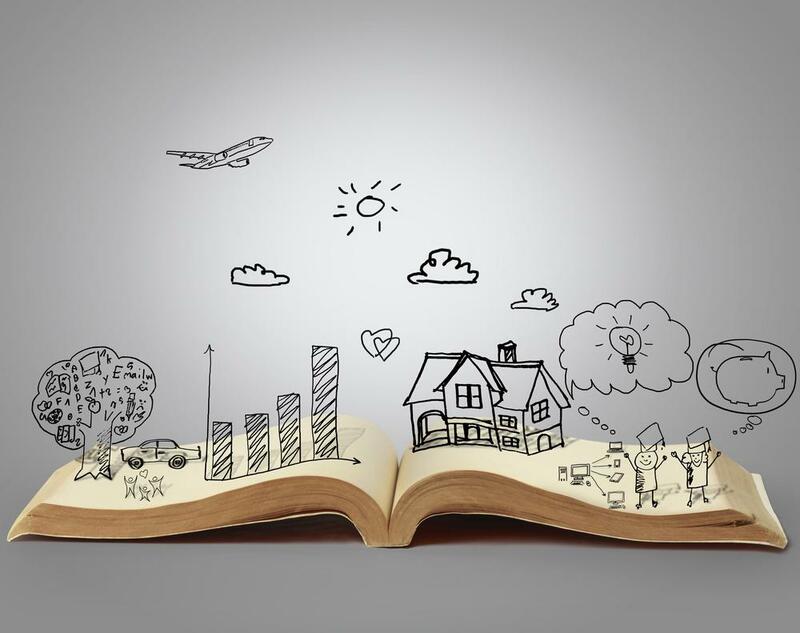 We offer storytelling programs, creative coaching and workshops from folk tales to imaginative fiction, personal and historical tales from around the world and back to our beloved Chester County, Pennsylvania. If you are in support of our mission and goals, and want to grow and develop into a professional storyteller. Join us with your creative energy and lets make it happen! Our meetings are on summer break until September.